From the first day the statue was discovered, it was recognized as the most beautiful statue of a Greek female statue to date. 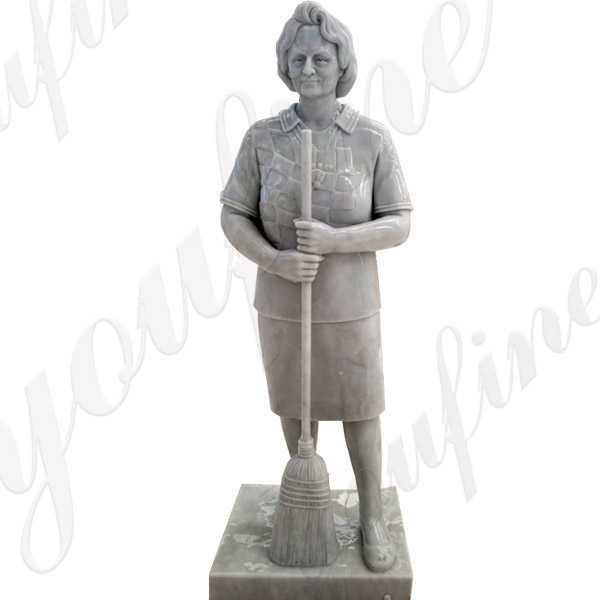 The proportion of the entire statue is very intriguing. It is close to the proportion of human body beauty that Lispus pursues. 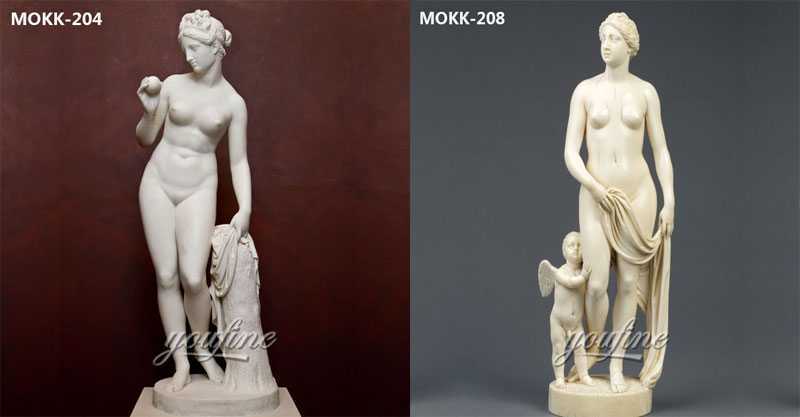 The great fame of the Venus de Milo during the nineteenth century was not simply the result of its admitted beauty; it also owed much to a major propaganda effort by the French authorities. 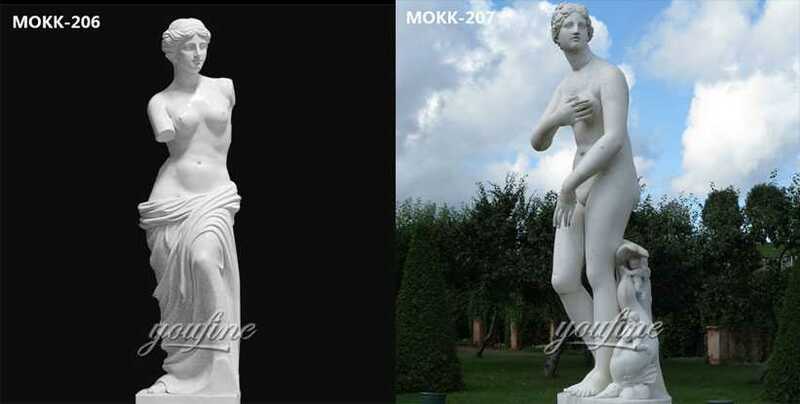 In 1815, France had returned the Medici Venus to the Italians after it had been looted by Napoleon Bonaparte. The Medici Venus, regarded as one of the finest classical sculptures in existence, caused the French to promote the Venus de Milo as a greater treasure than that which they recently had lost. 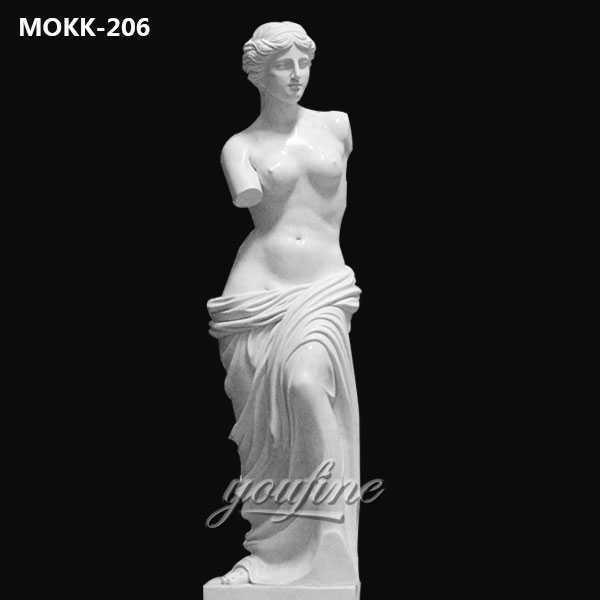 The statue was praised dutifully by many artists and critics as the epitome of graceful female beauty. It is the ancient people’s praise and affirmation of the beauty of the human body, and it has set an immortal model for the art of later generations. 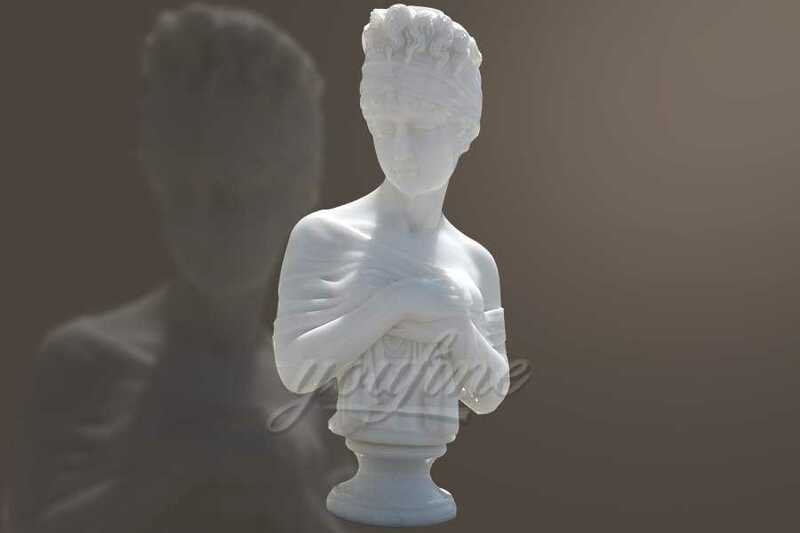 If you want the famous Venus statue decorate your house, pls do not hesitate to contact us or leave your message. We will back to you soon.